Welcome to the historic Eagle Rock Lodge where adventures begin!! 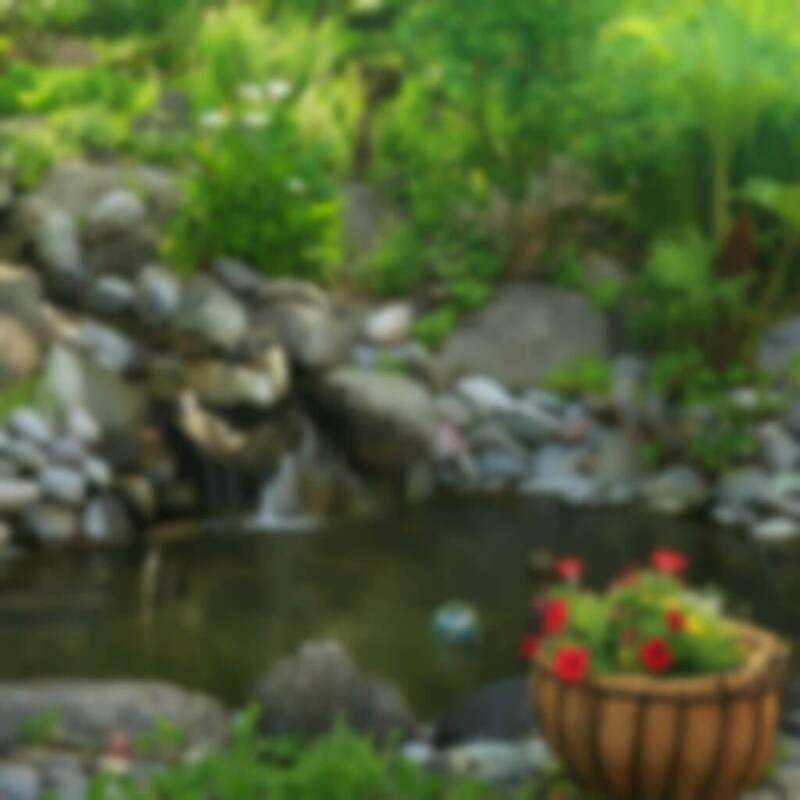 Built in 1946 and nestled on five acres of gardens, forest and riverside, our romantic bed and breakfast offers the best in McKenzie River lodging. 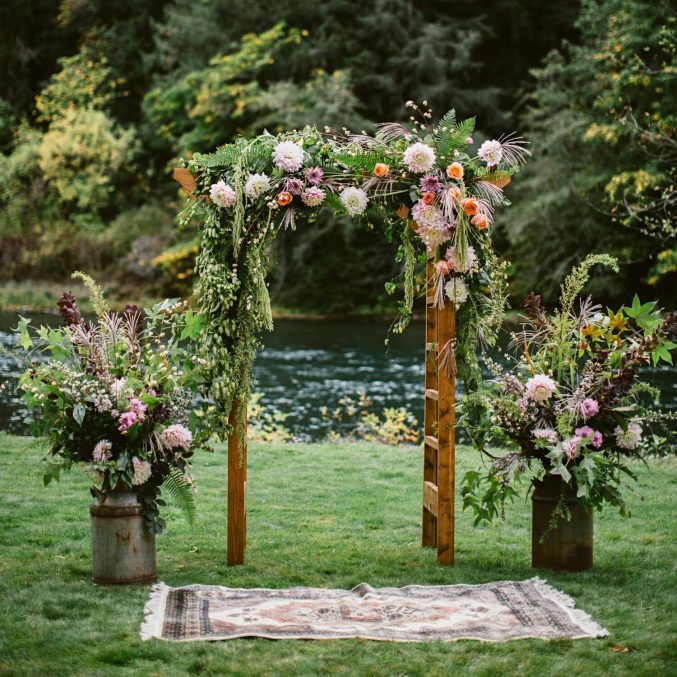 With easy access to outdoor adventures like fly fishing, whitewater rafting and hiking the McKenzie River Recreation Trail with its world famous waterfalls, the Eagle Rock Lodge also has the romantic touches couples are looking for with fireplaces and jetted tubs for two. Begin your day with a hearty breakfast then stroll down to our 400 feet of river frontage and make a few casts to rising trout. 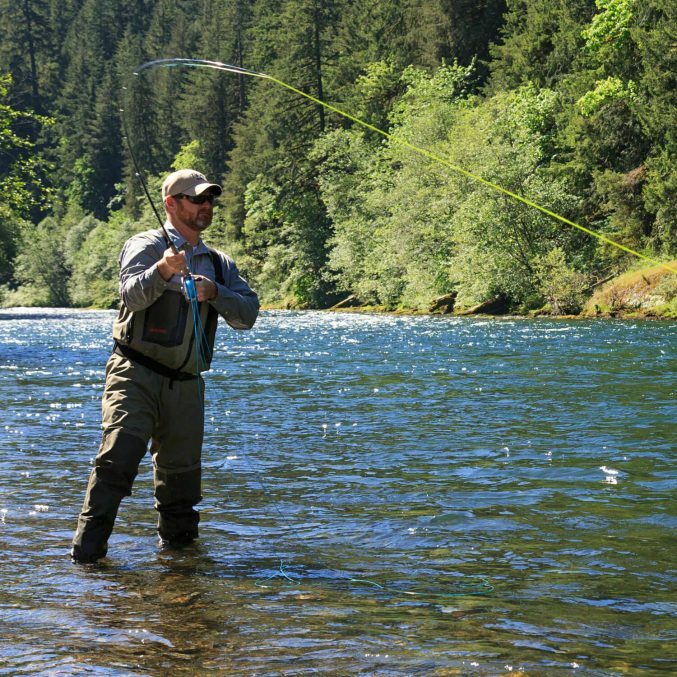 Or meet your guide for a day of fly fishing from a McKenzie River drift boat. A whitewater rafting adventure features miles of McKenzie River rapids and chutes. Hike or mountain bike the McKenzie River Trail then stop off at Terwilliger Hot Springs and get refreshed in the warm water as it cascades over the rocks. At the end of the day, return to Eagle Rock Lodge for the complementary wine and snack hour before dining at the Lodge on a four course dinner prepared by a private chef just for our guests by special arrangement. Count the stars as you enjoy a bonfire right on the bank of the River. With the sounds of the River and Nature in the background, drop off to sleep to get ready for next day’s adventure. ADA Note: The Lodge has one room that can accommodate most ADA requirements – it is the Caddisfly Room. Please see the section titled Rooms and Rates for more detailed information on ADA accessibility at the Lodge. April Showers bring May flowers! But wait – the flowers are already starting to bloom! Be sure to make reservations soon for the upcoming Wooden Boat Show – April 27 – in the backyard of the Lodge! Enjoy visiting with local fishing guides and support them by purchasing a freshly grilled burger or hot dog lunch! Fishing demos, boat parade and just fun! Access to the Lodge buildings is limited to overnight guests.